2012: The buzzcut has arrived! On stage, Liam showed off his slim figure to screaming fans. 6. 2012: The buzzcut has arrived! 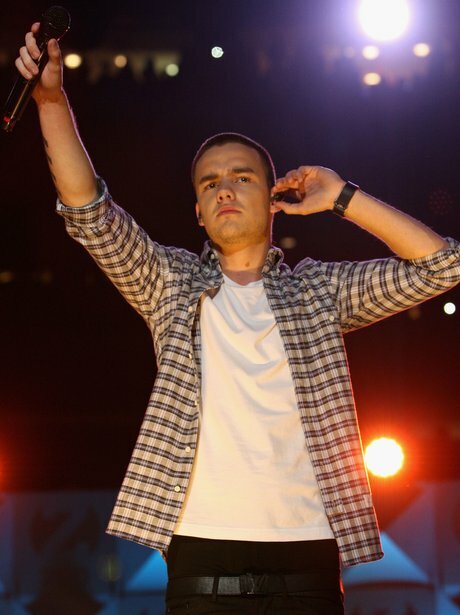 On stage, Liam showed off his slim figure to screaming fans. WOW. Just check out that buzzcut. He really went for it, didn't he? Picture: Getty.